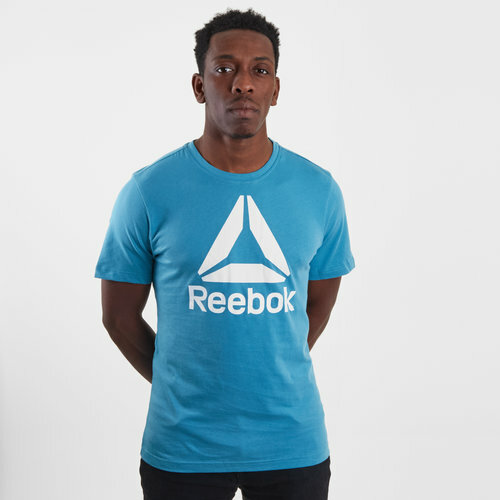 Whether you're in the gym or out and about let your style do the talking with this Reebok QQR Reebok Stacked T-Shirt in Mineral Mist. This t-shirt can be added to your wardrobe for your everyday wear. It comes crafted from soft cotton and naturally breathable. 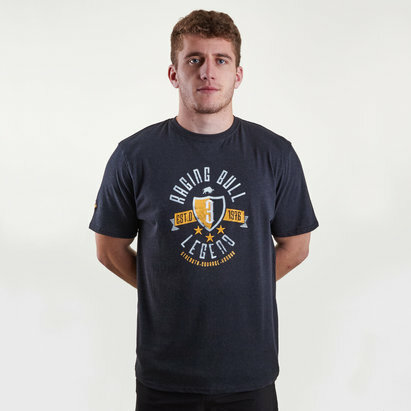 This tee has been finished with a stacked Reebok graphic across the front to add to the appeal in or out of the gym.